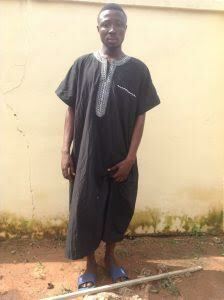 The suspect, who hails from Katsina-Ala Local Government Area of Benue State was arrested following intelligence report that he and his gang members allegedly snatched a Toyota Highlander jeep from the owner at gun point in Markurdi on Sunday, June 18. It was gathered that the suspect later dropped off some his gang members and was heading towards Enugu before the operatives apprehended him. He is now helping the operatives of the command in their preliminary investigations in relation to his nefarious activities with his gang members. 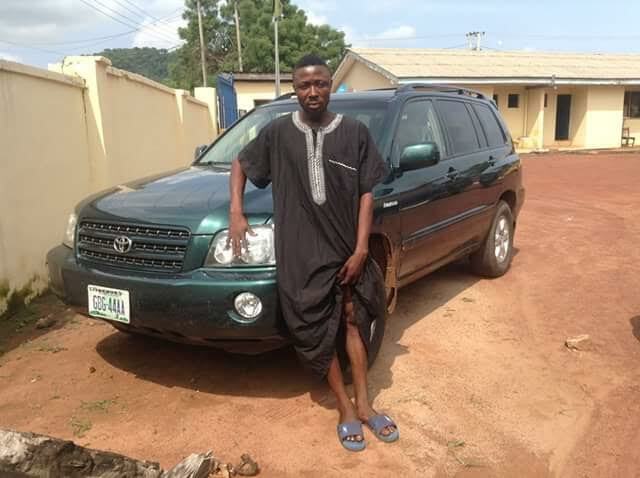 Recovered from him is the Toyota Highlander Jeep with Registration Number GBG 44AA Benue green in colour.